Alexander’s campaign against the Brahmins drew to its end. Only one city still remained unconquered – Harmatelia. Towards the end of the chapter, Diodorus tells us that the city ‘was large and strongly fortified’. Perhaps it was for this reason, then, that Alexander decided to even the odds a little by using cunning before launching an all-out attack. The soldiers fulfilled their orders and sure enough the Brahmins launched a counter-attack. The Macedonians quickly retreated. It looked to the Brahmins as if the foreigners were running scared so they pursued them, no doubt with glee. Alexander’s full plan now came to fruition. He and the rest of the army were hiding. When the Brahmins came near to them, he ambushed them. The surprise attack was successful but not without its cost for the Brahmins’ arrows were smeared with a deadly snake poison. Diodorus kindly gives a detailed account of how the poison was made and its effect, which I have outlined below. Go straight to the next paragraph if you are of a nervous disposition. Diodorus notes that the poison killed even those whose injury was no more than a scratch. It was a death sentence. Thus, when Ptolemy was struck by a poisoned arrow, he must have feared that his life was over. This is Diodorus’ first mention of the man who would one day become pharaoh of Egypt. He was, we are told, ‘loved by all because of his character and his kindness to all’. For this reason, ‘he obtained a succour appropriate to his good deeds’. That night, Alexander dreamt of a snake. In its mouth it carried a plant. The snake somehow showed Alexander that the plant could be used to heal its own bite. It even showed him where it grew. Waking up, Alexander went in search of the plant. Finding it, he ground and ‘plastered it on Ptolemy’s body. He also prepared an infusion of the plant’ which Ptolemy drank. In the hours or days that followed the son of Lagus was restored to health. The same treatment was then applied to the other soldiers who had been poisoned and they too recovered. Alexander’s attention now returned to Harmatelia. Preparations were made to attack it. Before this could happen, however, the Brahmins came out with their ‘suppliant branches’. Despite the harm they had done to one of his closest friends, Alexander accepted their surrender. Did this incident happen? Was Ptolemy healed by Alexander? Given that Ptolemy was pro-Alexander even if not pro-Argead you would have expected him to mention in his memoir how the king had healed him. And yet, Arrian does not mention it at all. Perhaps he did mention it and Arrian chose to omit it but why – given his own respect for Alexander and Ptolemy – would he do that? Thinking aloud – I am doubtful that it did happen. My suspicion is that the soldiers whose accounts formed the basis of Cleitarchus’ narrative, which Diodorus used as his source text, embellished or invented the story. Their reason for doing so? They liked Ptolemy on account of his character and/or the fact he (had) employed them, and so wanted to do right by him. If that sounds unlikely, we know of at least one other occasion when the soldiers went out of their way to give Cleitarchus a favourable impression of Ptolemy (i.e. when they told the Alexandrian that Ptolemy climbed up the ladder with Peucestas when he was elsewhere at the time) so I see no problem in believing they did it again. 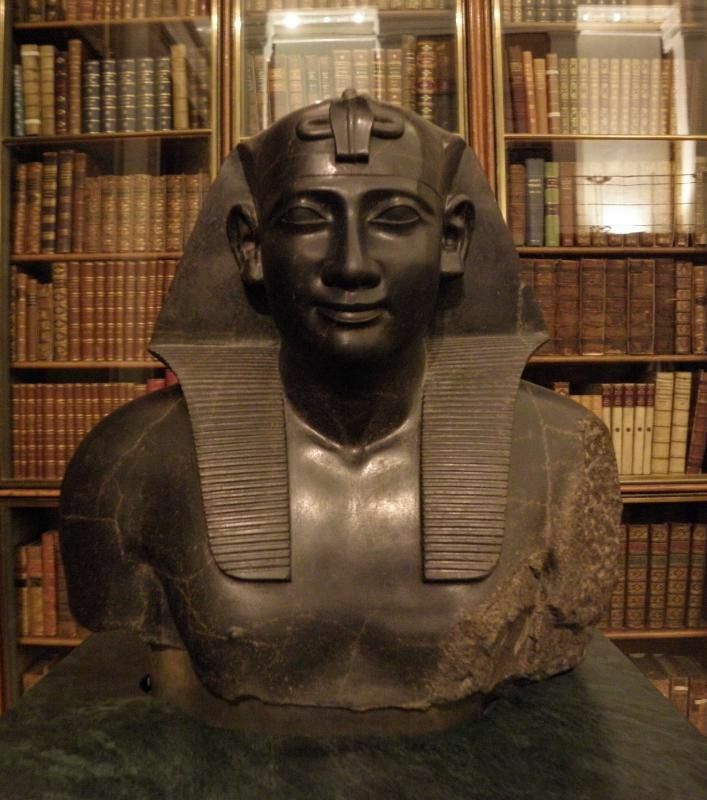 Against that, while Ptolemy corrected Cleitarchus’ mistake (Arrian says that the pharaoh ‘has made it quite plan [in his work] that he was not present at this action’) he seemingly makes no mention of the poisoning. Why would Ptolemy correct one mistake and not the other, unless it actually happened? I know it sounds awful but I simply can’t pass an opportunity to stub Ptolemy. If Diodorus’ main source is Cleitarchus, and his main source is soldiers’ stories, isn’t it strange that Ptolemy mentioned for the first time so late? If he was so much beloved by the soldiers for his good character, shouldn’t they mention him way, way before and far, far often? On the other hand, I don’t want to dismiss the story right away. It is possible that in reality there was a known (to locals) antidote to the poison and so it happened, that Alexander learned about it right after Ptolemy was wounded. I expect they did talk about him a lot – who wouldn’t? – but Diodorus got jealous and omitted all the references. That’s my theory and I’m sticking to it. In all seriousness, though, Diodorus is really not helpful in the way he keeps references to Alexander’s generals to what seems an absolute minimum. Ptolemy isn’t mentioned again in Book 18. Perdiccas – only the man who’ll take over the empire, Dio’! – six times. Even Hephaestion is only mentioned 12 times.